Ask any successful business owner, and they will tell you that a business is less about the product and more about the people. For GSI this truth is central to our culture. GSI cares about our team members and their families. So, while our customers know us primarily for producing innovative interior hardware of the highest quality for the aerospace industry, our employees and their families know that GSI has two products, a physical product and our people. GSI recognizes that a strong healthy home life yields benefits to every other aspect of a person’s life, including work. As such, we provide several benefits to our employees to ensure that they are set up to win at home, including child care reimbursement, counseling services, and family days and activities among others. 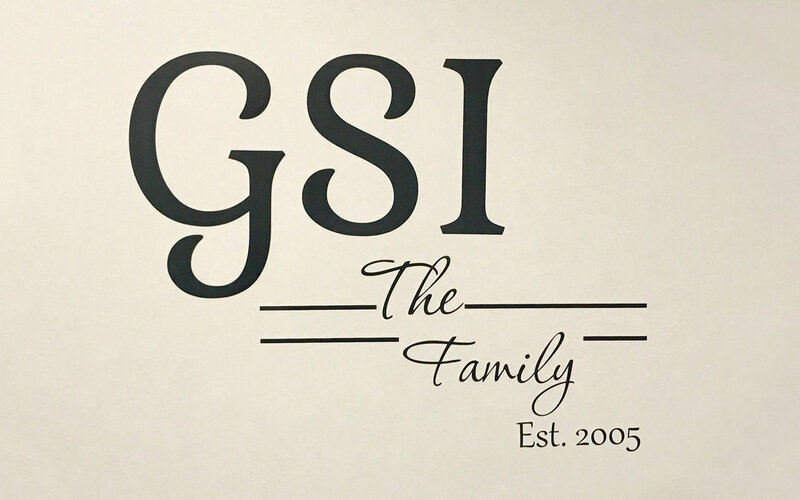 The employees of GSI refer to themselves as a family. The break room has “GSI Family” written on the wall. The families of the employees come to company parties. We have done everything from bringing in bouncy houses for kids during a lunch, to purchasing children’s school supplies. And families are always encouraged to travel with employees on company business. Employee’s children are known and recognized around the office when they drop by. GSI a family business in the most real sense of the term. The company has been family owned and operated since its founding. GSI provides several benefits to support family life for our employees. And we uphold a true family culture among our employees. We do this because we care about our employees and their families. This same carries through to our products and our customer service. Both our employees and our customers can attest to that. WE CARE ABOUT OUR PRODUCT.